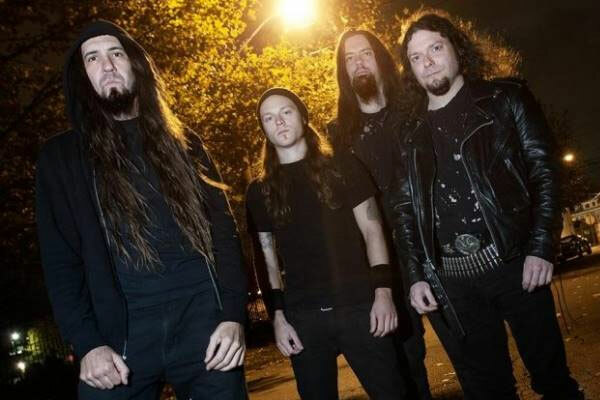 Over the course of nearly 15 years and an incalculable amount of tour miles, New Orleans’ own Goatwhore have inadvertently established themselves as one the most diligent and consistently ferocious bands of the 21st century. Forged in fire by ex Acid Bath/Crowbar guitarist Sammy Duet in ’97, their storied legacy follows a dramatic —and often traumatic — series of lineup shifts, injuries, hauntings, natural disasters and an assortment of other mishaps large and small. But, driven by a blood oath to heavy metal, Goatwhore forever persevere.